Boston-area chiropractor Dr. Marc Moramarco of Scoliosis3DC is speaking this week in Denver, Colorado at the American Thoracic Society 2015 International Conference. He will present evidence for Schroth Best Practice in improving pulmonary function in adolescent idiopathic scoliosis patients. Correcting the scoliotic breathing pattern plays a major role in the nonsurgical treatment of scoliosis. 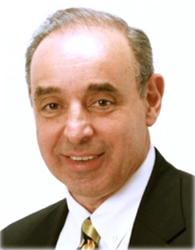 Dr. Marc Moramarco, an expert on the nonsurgical treatment of scoliosis, will present evidence and clinical results for pulmonary rehabilitation for the treatment of idiopathic scoliosis at the American Thoracic Society International Conference, 2015. He will present evidence supporting the Schroth approach of Germany for its potential to improve pulmonary function for idiopathic scoliosis patients. 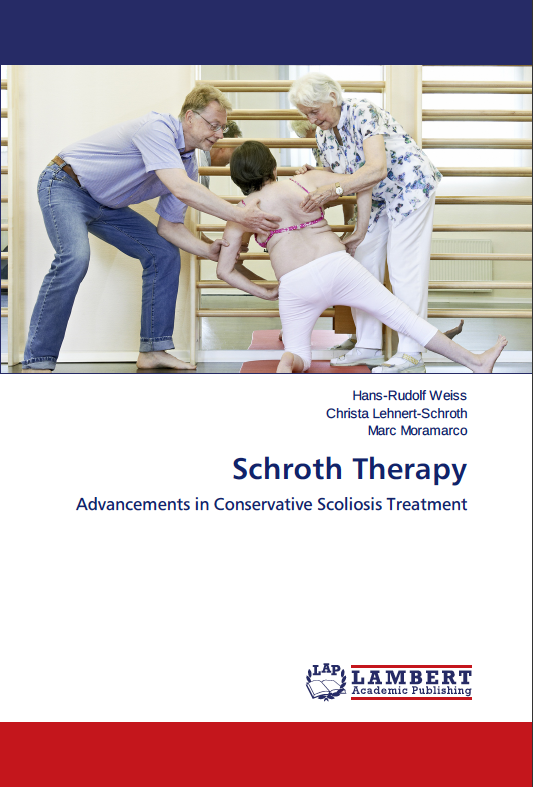 The Schroth approach is a a three-dimensional rehabilitation method for scoliosis established in 1921. Dr. Moramarco utilizes Schroth Best Practice, the most up-to-date evolution of the Schroth Method. One of the primary goals of this rehabilitative approach is to improve pulmonary function for scoliotics by addressing rib cage and spinal mobility. A special breathing technique known as ‘rotational angular breathing’ (RAB) to enhance breathing mechanics is integral to the protocols used in his intensive scoliosis back school. Currently, there is inconclusive evidence showing that health and function are improved in the long term as a result of surgery nor are there any long-term prospective controlled studies demonstrating that surgery is superior to natural history for idiopathic scoliosis. Limited movement of the spine and rib cage may lead to impairment of pulmonary function. Evidence for the Schroth approach is growing because it has been shown to help flexibility and improve chest expansion while reducing trunk muscle imbalances. These improvements are central to helping patients improve respiration and establish spinal stability. For the best possible outcomes, patients must be willing to integrate Schroth concepts into daily life. Dr. Moramarco was Schroth Method certified in 2007 and is one of only a few advanced Schroth Best Practice instructors internationally. He is the only U.S. instructor and the provider of the Gensingen Brace, a Chêneau style scoliosis brace, in North America. The Gensingen is Schroth Method compatible with voids for Schroth corrective breathing. Dr. Moramarco recently coauthored Schroth Therapy, Advancements in the Conservative Treatment of Scoliosis with Dr. Hans-Rudolf Weiss and the late Christa Lehnert-Schroth.